Corporate events Snowdonia are ideally suited to Talhenbont Hall Exclusive Country Estate. Here you are away from the madding crowds, no noise, no traffic, just acres and acres of beautiful woodland and gardens. The Hall lounge can sit 70 people comfortably (7 round tables consisting of 10). There is also the Vaughan Suite which can seat 40 (4 round tables consisting of 10). The Coach House can seat 150. For larger events, there is ample space for marquees to be set up. You have full and exclusive use of the grounds, meaning you will have complete privacy for your event. We can sleep up to 42 people. Please contact us to discuss your requirements. 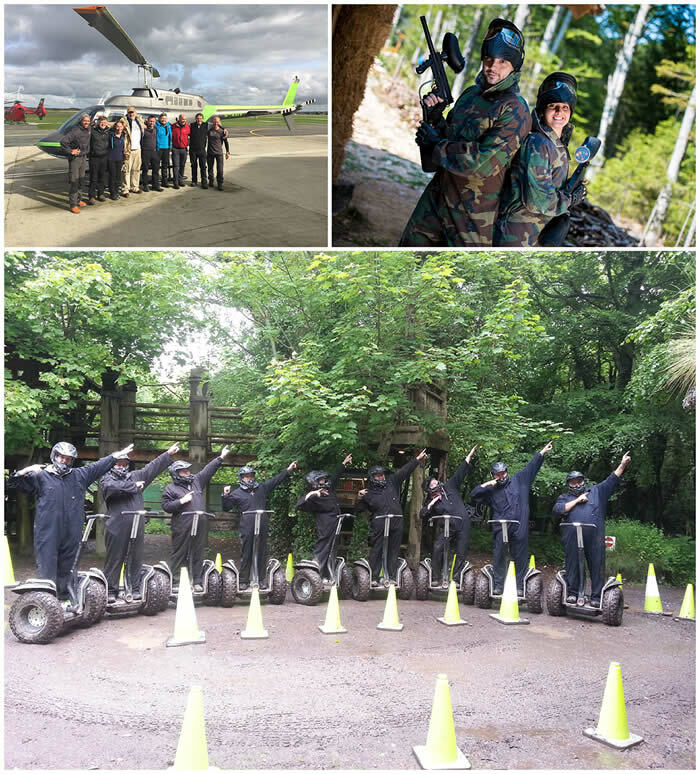 If you want to do some team building Criccieth activities then look no further! Dragon Raiders Activity Park is just a mile away. They offer paintball, Segway and are an Approved Course Location for the Bear Grylls Survival Academy. Quad bike treks will also be available from May 2019. Packages can be devised, tailored to your needs.